Posted on Oct 19, 2011 by Appleton Downtown Inc.
Charles The Florist has been a source for fresh flower arrangements in Downtown Appleton for many years. 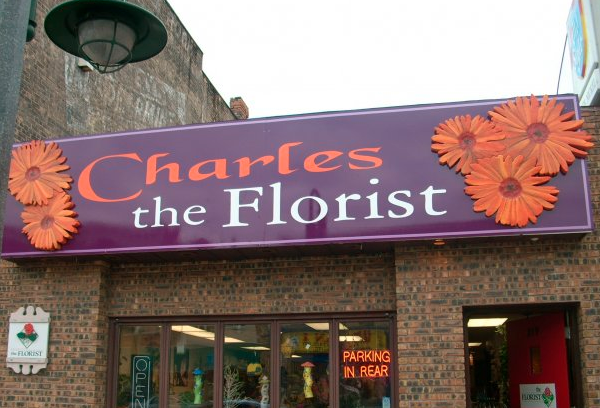 Charles the Florist in located at 219 E. College Ave. Here's a slideshow of some of their recent floral arrangements.